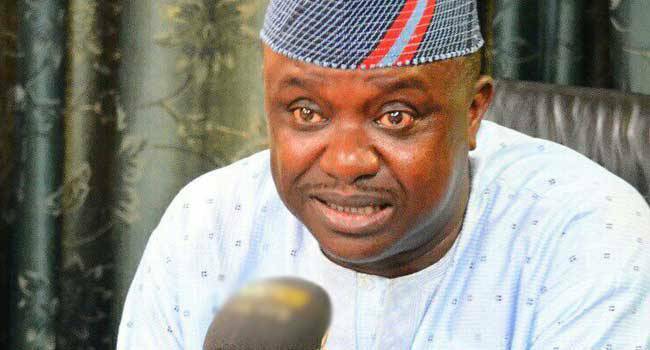 Senator Babajide Omoworare, the lawmaker representing Osun East in the National Assembly, has pulled out of the All Progressives Congress (APC) governorship primary election. Omoworare announced his withdrawal in a statement signed by the Director of Communications for his campaign organisation, Tunde Dairo, on Friday in Osogbo, the state capital. “In view of obvious political realities which are beyond our control, Senator Babajide Omoworare will not present his Ward Agents, mobilise his supporters, or deploy resources for the APC Governorship Primary election of July 20th, 2018. “This development is with the ultimate view of ensuring party cohesion and for All Progressives Congress to secure victory at the September 22nd Governorship election in the state,” it read. The APC primary election is taking place in the 332 wards across all the local government areas of the state.